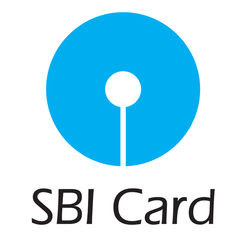 SBI Card, the second largest credit card issuer promoted by SBI, is planning to introduce four new products in the market during the three quarter of the current fiscal. The company will be launching minimum 4 innovative products including co-branded cards. In a bid to increase its portfolio the company intends to grow the number of card-holders and bring down the delinquency ratio of 1.9 % in 2018-19. Currently, delinquency rate is around 2% in line with industry.